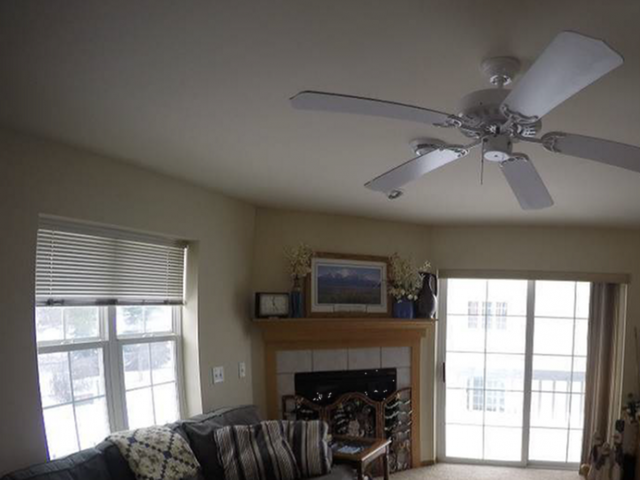 Spacious, bright and cheery! 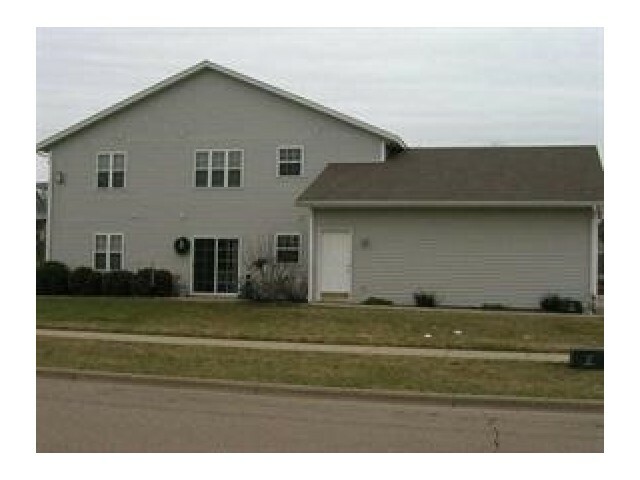 Newer (1250 sq ft) apartment with lots of natural light features two bedrooms, each with large closet. 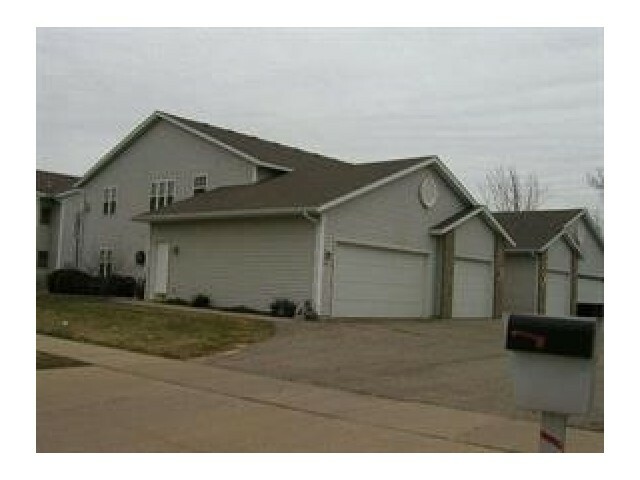 The master bedroom has an attached bath with a second, full bath centrally located. Enjoy the roomy, open style u-shaped kitchen with breakfast bar, refrigerator, stove, dishwasher and closeted washer and dryer. The extended dining area joins with a cozy living room and gas fireplace. Patio door with a patio or balcony affords easy outside access. Each apartment has a new gas furnace, central air, water softener, and either an attached one or two car garage with opener. All utilities are paid by tenant. 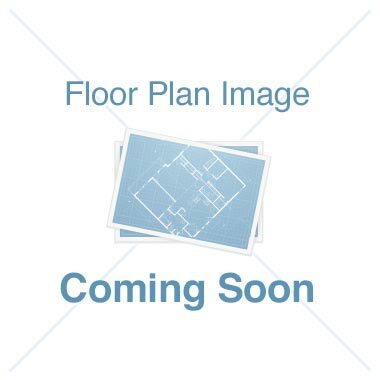 This newer building is located in a quiet, family friendly neighborhood one half block from the corner of Bird Street and St. Albert the Great Drive. 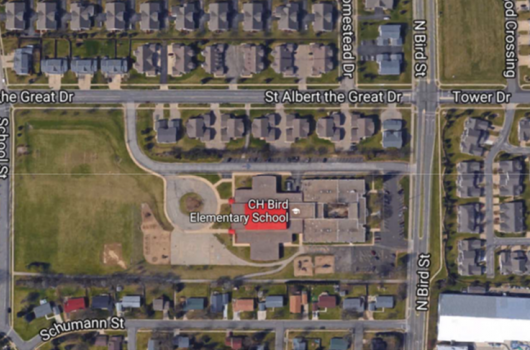 Bird Elementary school is situated behind the building, an easy walk for children. 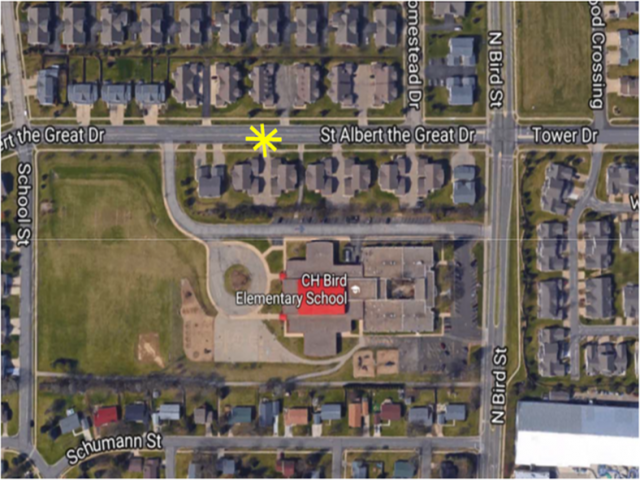 It's also conveniently located one block from the popular Prairie Athletic Club (PAC) and minutes from a variety of shopping, restaurants, bike trails and other great offerings of Sun Prairie (10 minutes northeast of Madison). Sorry, but NO pets or smoking!!! 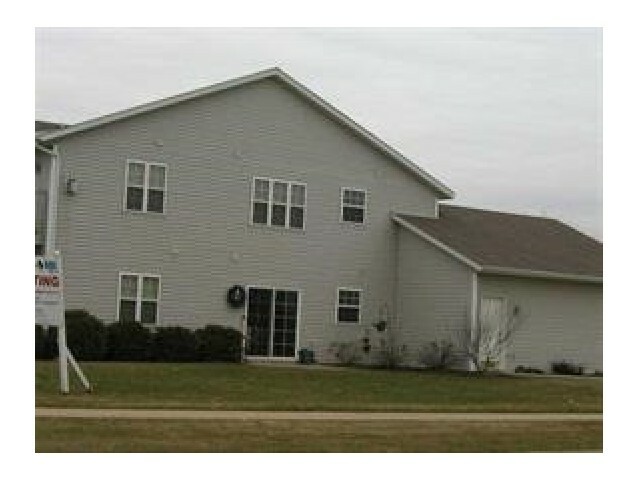 We are looking for good tenants who will take good care of the apartment and pay their rent on time. Questions, please call Linda at 608-769-7827. Delightful, family-oriented places to live!